Struggling to get enough search volume from rankings? Why not focus just on sets of keywords, which offer most opportunity for the effort required. Find keywords where ranked pages have low content optimization, thin content, are weakly dominated or discovered by top niche domains, have low content depth, young domain age, etc. While traditional approach to SEO analysis focuses on single domain, we believe that best results can be achieved only by tracking and knowing your niche as a whole. One of easiest methods to increase traffic is to adapt on-page optimization of pages to keywords for which they are ranking. According to comScore, 50% of all searches will be voice searches by 2020. How to optimize your website for voice search? As the voice queries are predominantly questions, you should add content which is of conversational nature - answers to questions. You should keep your answers relatively brief (up to 50 characters) as this length is typical for voice search results. For your website we provide you with a large number of questions typically asked in relation to the field of your website so you can start optimizing for voice search right away. Voice search will attain 50% share of searches in 2020. Start preparing for that transition today. Are you looking for your next site to build but do not know which niche to choose? Find your next niche idea based on research of 100,000s of keywords for hundreds of niches, available on our platform. 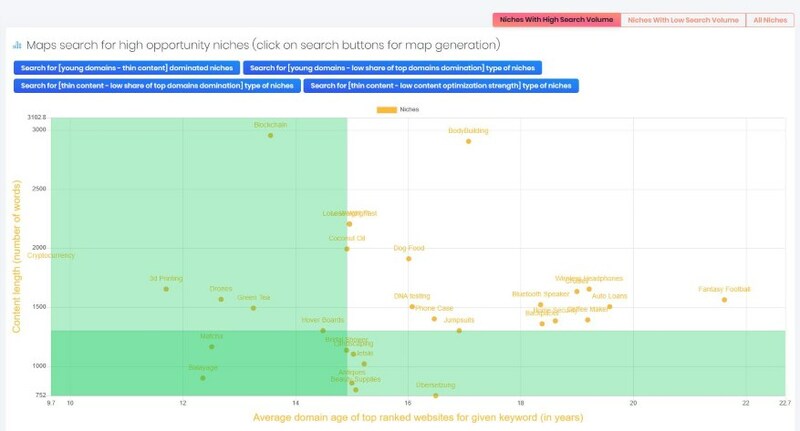 Find niches which are relatively younger, have weak on-page optimization, thinner content, are weakly dominated or discovered by top niche domains, have low content depth, etc. 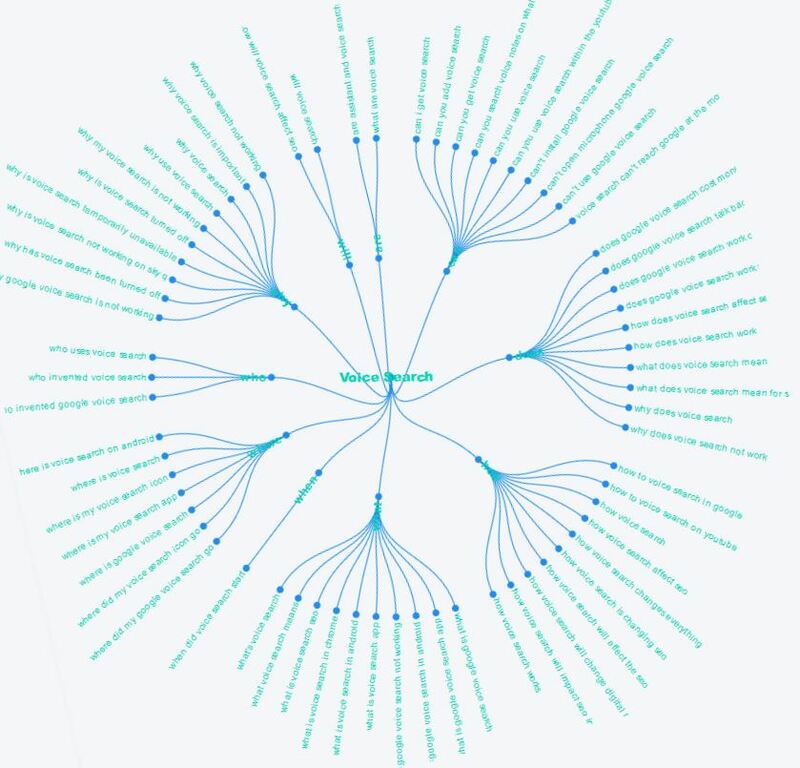 Our tools help you write better content and improve your search rankings. 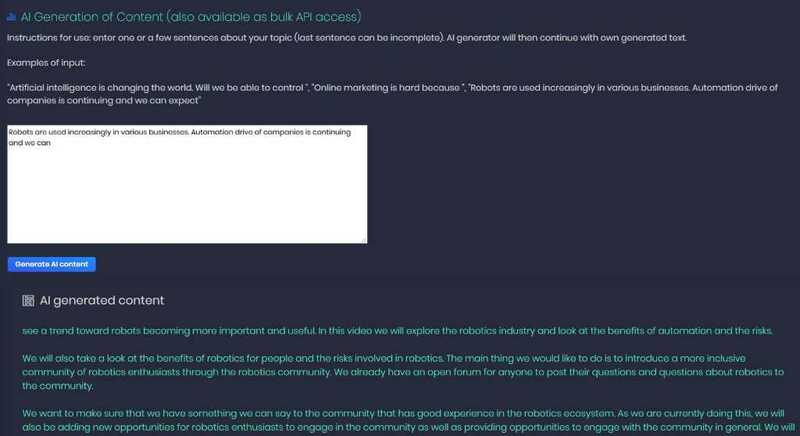 As recently shown by GPT-2 of OpenAI, current state of the art AI models can already generate content of impressive quality, even surpassing humans. 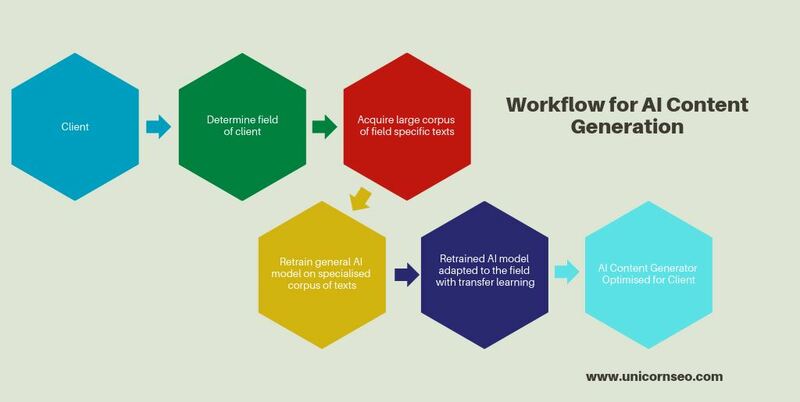 For more information please read our blog post: Will AI systems like OpenAI GPT-2 lead to dramatic changes for content generation and SEO?. UnicornSEO is an innovative data and analytics platform for digital marketing from company Alpha Quantum. 2017 © All Rights Reserved UnicornSEO, Alpha Quantum.